Are you looking for a great selection of Chevy SUV models? When your lifestyle demands a Chevy SUV, Come to your Chevrolet dealer near Milwaukee of Ewald Chevrolet Buick. We have the Chevy SUV models that you long to find at Chevrolet dealers in Wisconsin. Pass by other Chevrolet dealers in Wisconsin and get to Ewald Chevrolet Buick. We have the Chevy SUV models to meet your transportation needs. Ewald’s Chevrolet dealer near Milwaukee has a generous selection of Chevy SUV models for sale to choose from here. Come and check out our incredible used Chevy SUVs for sale near you today. 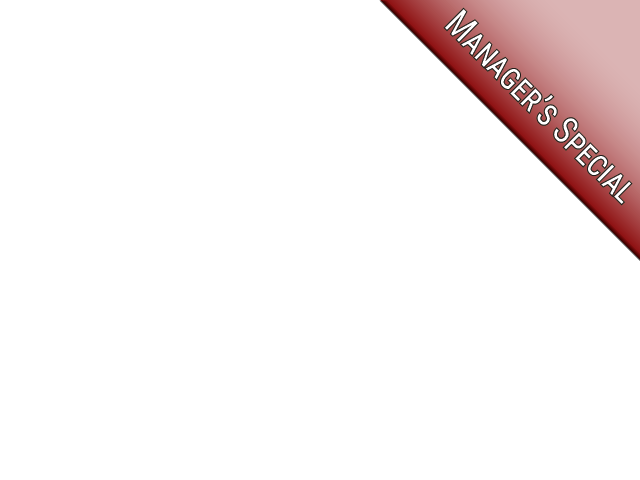 One being a used 2017 Chevrolet Traverse LT for sale. This Chevy Traverse is a used Chevy SUV for sale that can accommodate either small or large families. 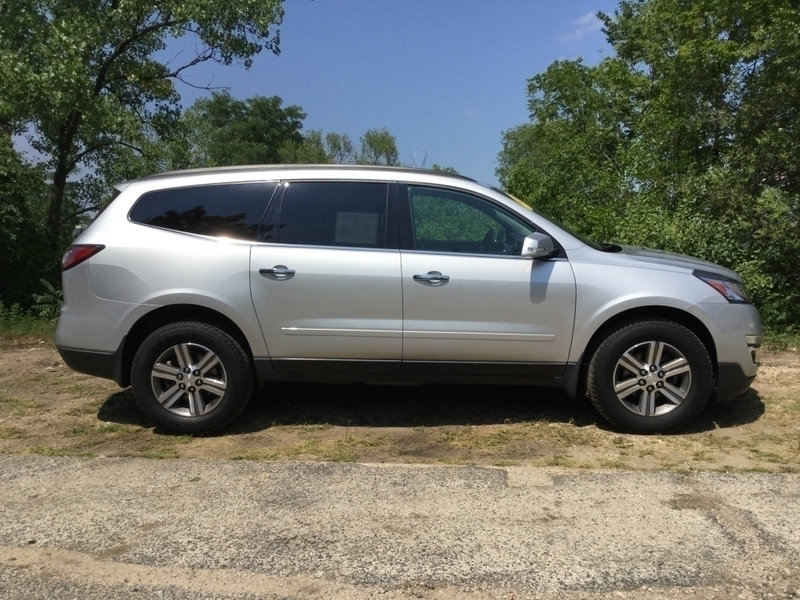 With 2nd-row captains and 3rd-row bench seating, you can comfortably fit seven in this used Chevy Traverse for sale. This used Chevy Traverse for sale at Ewald’s Chevrolet dealer near Milwaukee WI is full of options to love. This used Chevy Traverse for sale near you features durable cloth seats and more. Such as auto headlights, MyLink audio with a touch-screen display, and steering wheel controls on this Chevy Traverse for sale. Be sure to come in and test drive this used Chevy SUV for sale near you at Ewald Chevrolet Buick today. Are you looking for used Chevy SUVs for sale near you that seat up to five? Then check out the incredible Chevy Equinox for sale. Like the used 2012 Chevrolet Equinox LT w/ 2LT for purchase at the Chevrolet dealers in Wisconsin of Ewald Chevrolet Buick. When you check out a reliable Chevy Equinox, you will see why it is such a popular used Chevy SUV for sale near you. The Chevy Equinox is sure to give you an enjoyable time while out on the open roads of Wisconsin. 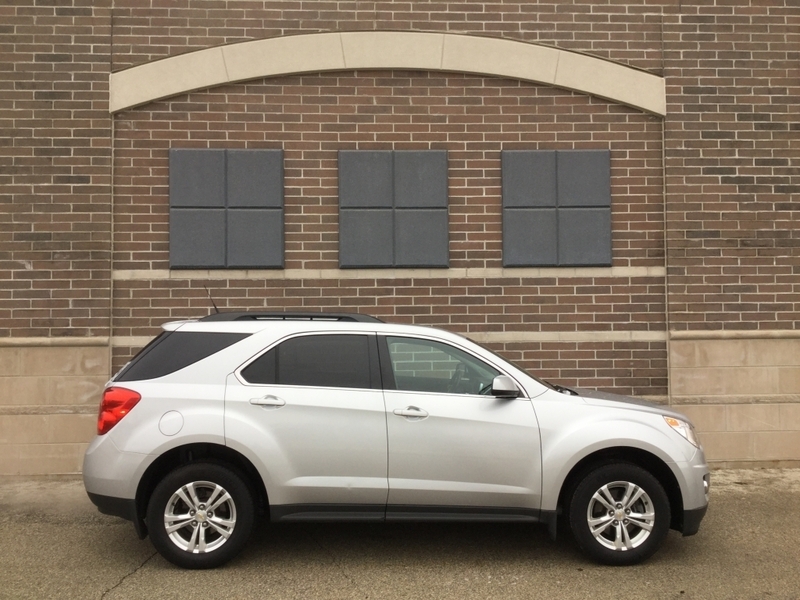 While out test driving this used Chevy Equinox, explore all of the wonderful features this used SUV for sale has to offer. Such as remote start, heated seats, and Sirius XM satellite radio. If you are looking into Chevrolet financial options, ask your knowledgeable Chevrolet sales team member to go over any available programs with you. Even fill out a credit application to start the pre-approval process online when searching for Chevrolet financial loan options. We offer some of the most competitive Chevrolet financial rates around too. So let’s get started on working together to help get you one step closer to driving home in one of our used Chevy SUVs for sale near you today. At Ewald Chevrolet Buick, we aim to provide you with the best buying experience possible for your next Chevy SUV for sale near you. Make the drive from Milwaukee to Oconomowoc to experience the Ewald difference. You can reach Ewald’s Chevrolet dealership near Milwaukee at (262) 226-2842 to schedule your test drive. Or find Ewald Chevrolet Buick at 36833 E Wisconsin Ave in Oconomowoc WI, 53066.